Understanding the strategies underlying pension investing is important because pension assets are one of the largest pools of investment assets in the world. Chapter One reports on how the widespread application of robots and artificial intelligence may dramatically reduce the number of human workers in employment, such that more people will be either unemployed or out of job market altogether. 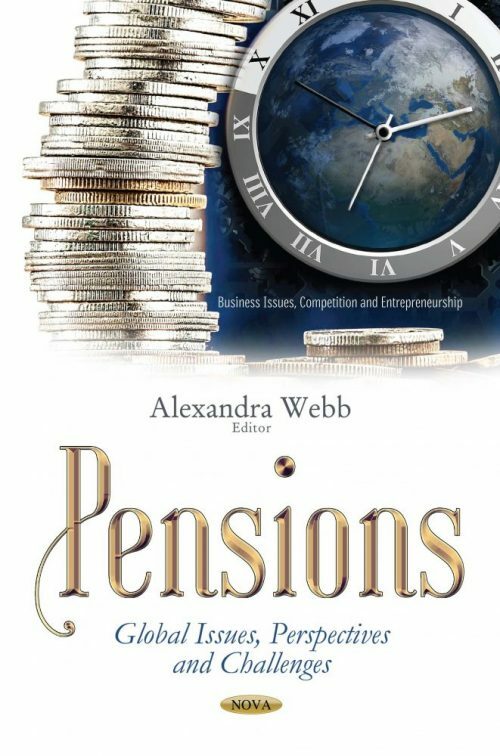 Chapter Two discuss both economic theories that predict what rational pension investors would do (normative theories) and theories that attempt to explain why individual pension participants hold the portfolios that they actually hold (positive theories). Chapter Three develops a variable annuity pension scheme in which the insureds are entitled to participate in the annual financial results of the invested funds, with an embedded option to withdraw such results during the whole contract duration, that is during both the deferment and the annuitization periods. The generic case of a pension fund that it is not sufficiently auto financed and it is thoroughly maintained with an external financing effort is considered in Chapter Four.